Dr. Allen is very dedicated to his patients and wants them to achieve the same wonderful results that his family has. 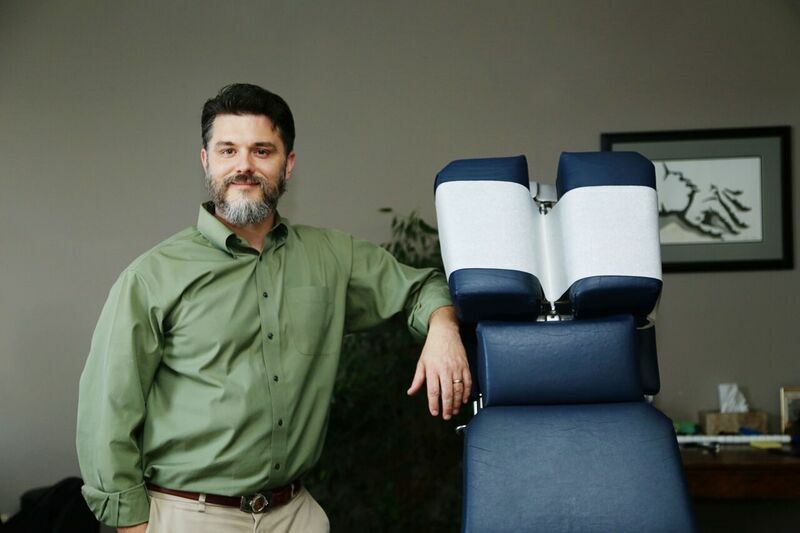 He came to Chiropractic because of his son’s seizures. You can read Sam’s success story here. Chiropractic has the power to change the lives of each and every person in the same way it has changed his family. He cares for patients of all ages from newborn to the elderly. On your first visit you’ll meet Dr. Allen to discuss your current health situation and to see if you’re a good candidate for chiropractic care. If we think we can help, we’ll conduct a thorough examination. This helps us identify the likely cause of your problem. We’ll tell you what we found, what we can do to help, how long it may take and how much it will cost. Our office enjoys high levels of patient satisfaction because we explain everything in advance. Find out for yourself!